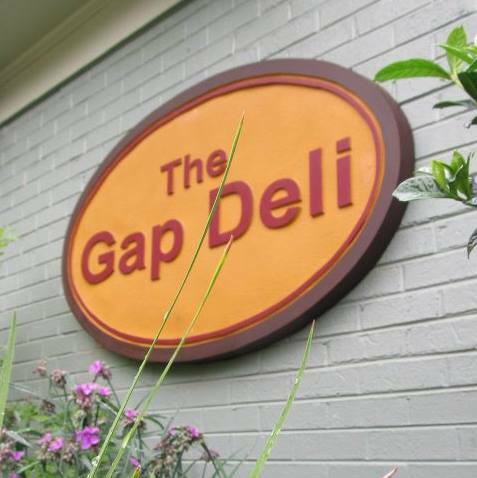 The Gap Deli is located in Fancy Gap, VA and offers a varied menus consisting of specialty sandwiches, wraps, clubs, burgers, salads, seasonal soups,daily specials and homemade desserts. After lunch, visit the Antique, Gift and Garden Center located beside the Deli. Open 7 days and week with seasonal hours – Winter 11-5 and Summer 11-7. The inside seating capacity is 36 with outside seating 12.